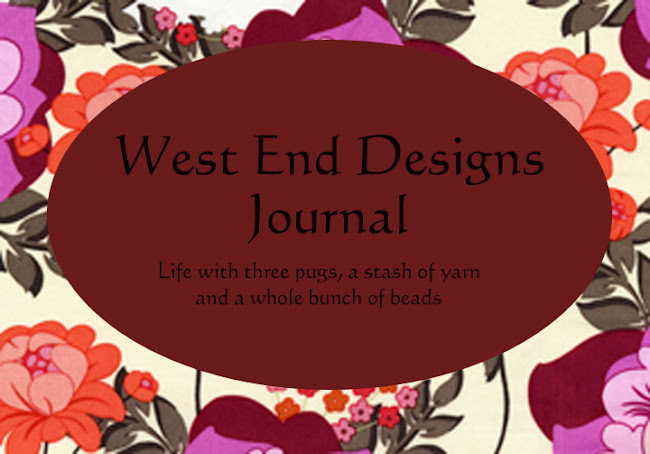 ~* West End Designs Journal *~: Stress? What Stress?? This post should really be titled so much to do, so little time!!! The holiday stress has hit me, full force. Ok, not so much in the gift buying department (who really has the cash for big gifts this year?? ), but in the making of the gifts. Ok, a day (or two) in my studio and all of my jewelry gifts can be done but it's the knitting. No, really. That stuff takes time, regardless of how small. I know I can whip up a pair of Fetchings in a flash so people be getting those! I think I have the pattern memorized! 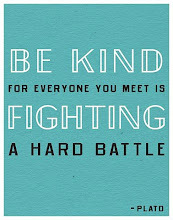 But today....I am nursing a headache of EPIC proportions!!! Nothing in my bag of tricks has worked so far. I am hoping (and praying) that it is not a sinus infection. UGH. 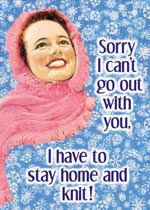 I will phone the doc later today and get a supply of z-packs, just in case. Are you talking about those gorgeous gloves on your blog?? Stunning but man, aren't they awful when you have to rip them out??? Can't wait to see them finished!! !